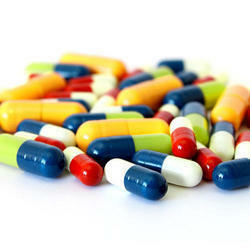 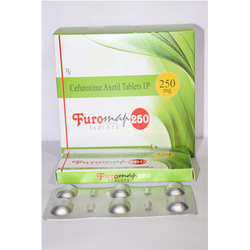 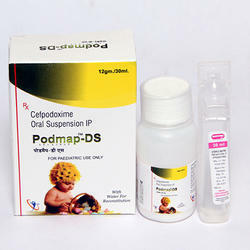 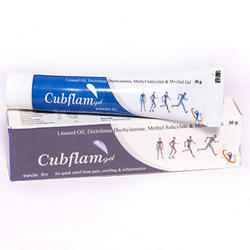 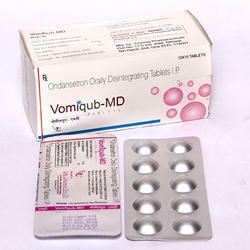 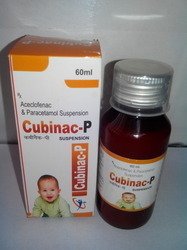 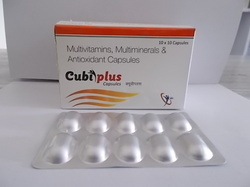 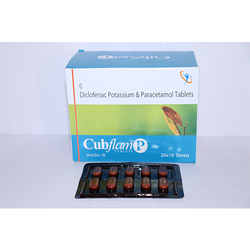 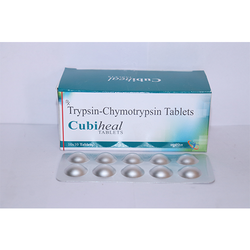 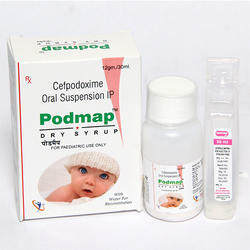 We Cubic Lifesciences Private Limited are the leading manufacturer and exporter of Pharmaseutical Tablets and Capsules. 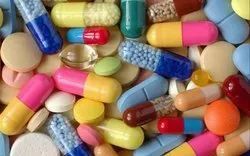 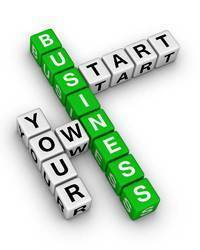 Pioneers in the industry, we offer pharma pcd in kannur, kerla, pharma franchise in kannur, kerla, pharma franchise in kollam, kerla, pharma franchise in kottayam, kerla and pharma franchise in kozhikode, kerla from India. 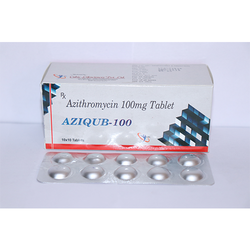 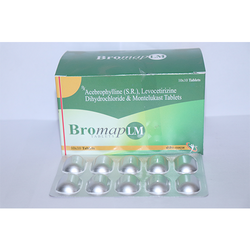 Manufacturer of a wide range of products which include azithromycin 100mg tablet, amoxycillin potassium clavulanate tablets, ferrous ascorbate tablets, anti bacterial medicines and cefixime dispersible tablets. 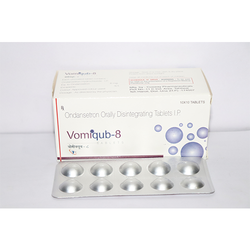 Pioneers in the industry, we offer ondansetron orally disintegrating tablets, cefixime and ofloxacin tablets, azithromycin 100mg tablet, cefpodoxime proxetil dispersible tablets and cefixime & potassium clavulanate tablets from India. 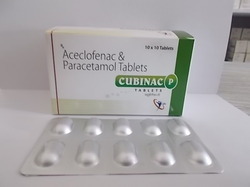 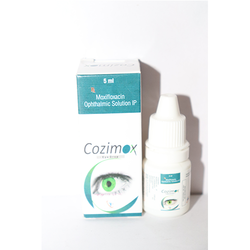 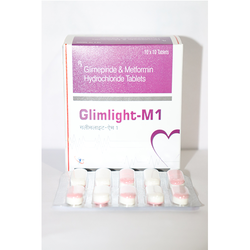 Our range of products include cefixime tablets, ofloxacin & ornidozole tablets, cefpodoxime proxetil & potassium clavulanate tablets, cefpodoxine proxetil & azithromycin tablets and ramipril tablets. 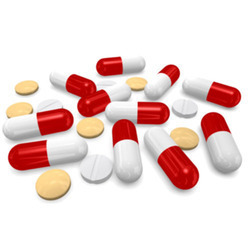 Our range of products include omeprazole capsules 20, amoxycillin capsules 250, amoxycillin capsules 500, itraconazole capsules 100 mg and itraconazole capsules 200 mg. 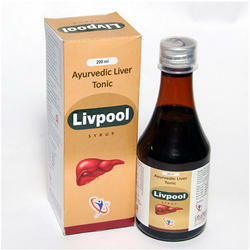 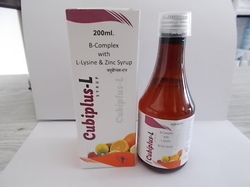 Manufacturer of a wide range of products which include ayurvedic liver tonic, dextromethorphen hydrobromide10mg phenylepherine 5mg chlorpheniremin 2mg syrup with monocarton, ambroxol 15mg terbutaline1.25mg guaiphenesin50mg menthol 1.5mg syrup with monocarton, levosalbutamol 1 mg ambroxol 30 mg guaiphenesin 50mg syrup with moncarton and silymarine35mg b1,1.5mg b2,1.5mg b6,1.5mg b12,1mg niacinamide20mg d-panthenol, 5 mg.
Our range of products include cubiplus, calcitriol and zinc soft gel capsules, multivitamin and multimineral capsules and grape seed extract lycopene multivitamins capsules. 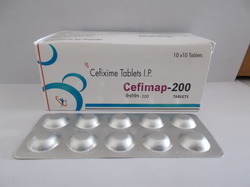 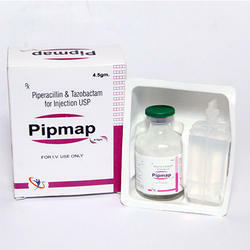 Pioneers in the industry, we offer piperacillin and tazobactum injection, ceftriaxone 250mg injection, ceftriaxone 500mg injection, ceftriaxone and sulbactum injection 375mg and ceftriaxone 1000mg injection from India. 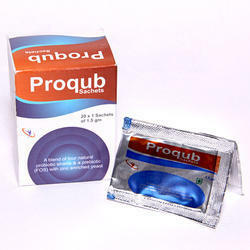 We are a leading Manufacturer of prebiotic & probiotic sachets from Chandigarh, India. 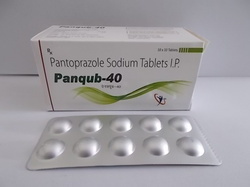 Pioneers in the industry, we offer fungal diastase papain wih b complex drops, aceclofenac and paracetamol suspension, azithromycin oral suspension and levofloxacin & orindazole suspension from India.